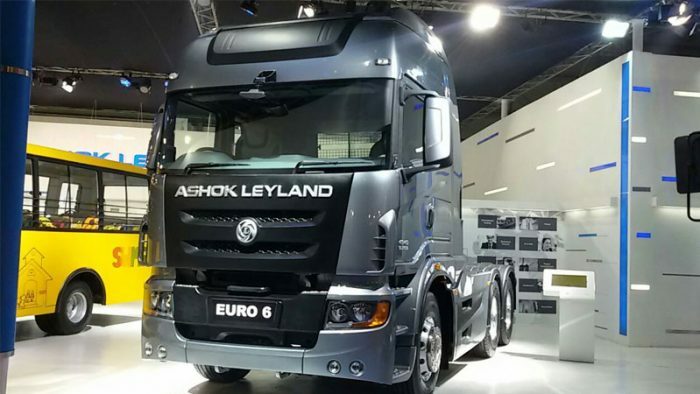 Hinduja Group announced the appointment of ADK-Fortune as their creative agency for Ashok Leyland. ADK-Fortune will lead the development of all brand campaigns for Ashok Leyland in India. The account will be handled out of the agency’s Gurgaon office.